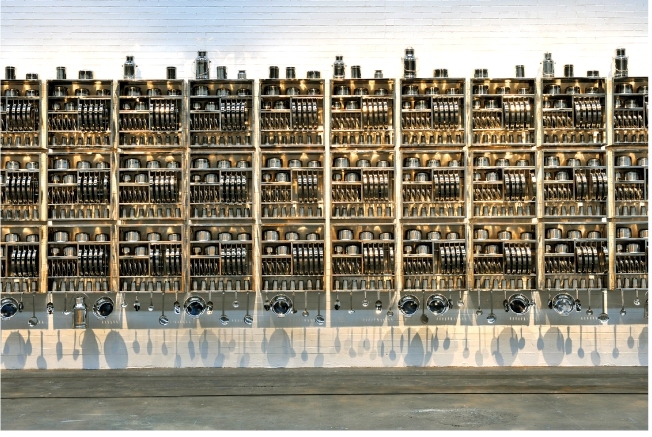 London: The Centro de Arte Contemporaneo de Malaga, Spain is currently presenting the first solo show of Subodh Gupta in Spain. The exhibition, curated by Fernando Francés, includes three works which have never been shown in an exhibition before. 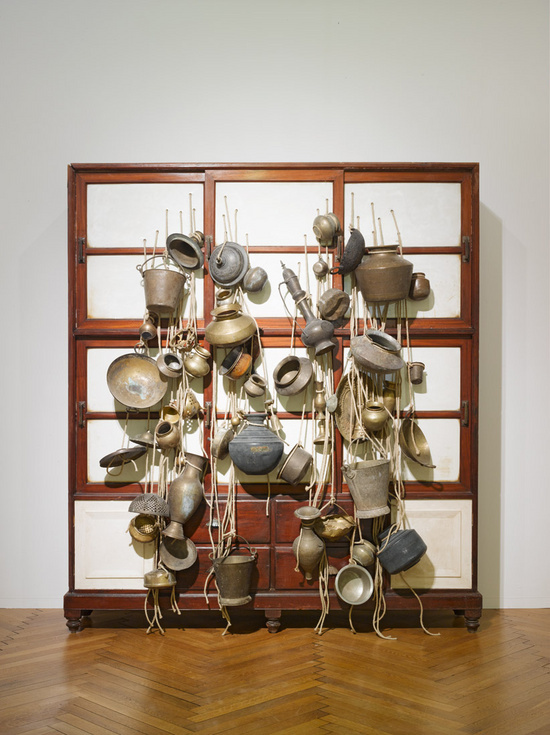 “The Imaginary Order of Things” focuses especially on the theme of migration in India, from rural to urban areas. This is expressed through symbolic objects such as a boat which is used to transport families and becomes their temporary home and objects from the past that they have to leave behind during their journey. 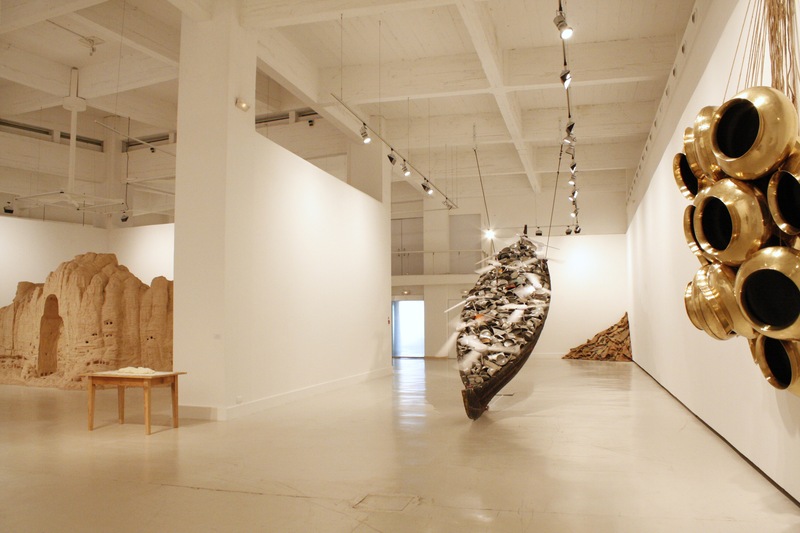 Read here for more information on the exhibition and you have time until October 13 to see some of Gupta’s new works which are exhibited for the first time in Spain.